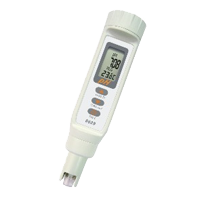 Water Quality Meter, also been called as Water Testing Device orWater Quality Testing Device, it’s the device that measure the value of pH, ORP (Oxidation Reduction Potential), Cond. 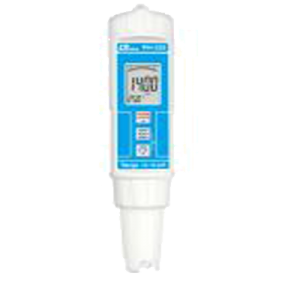 (Conductivity), TDS (Total Dissolved Solids) and Salinity in liquid, which had been widely used for Water Quality Studies or monitoring. 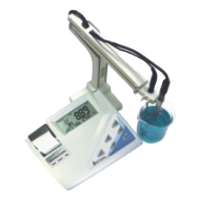 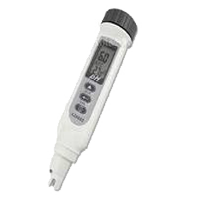 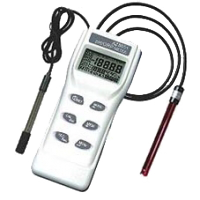 AZ86555 Bench Top Water Quality Meter w/ printer - pH/ORP/Cond./TDS/Salinity was being designed andmanufactured by AZ Instrument, a well experienced manufacturer for Environmental Measuring Instrument.